There are "go-to" poses that we love to practice (I love you, Utthita Hasta Padangusthasana!) and find their way into our practice frequently, and others that fall by the wayside. This can be due to a number of reasons: they may be difficult to incorporate into the flow of a sequence, seem too "simple", don't feel extremely intense, or we might not fully appreciate the benefits of the asana. While a deep backbend or arm balance may feel extremely invigorating and challenging, we can learn to embrace these 10 underrated yoga poses and incorporate them into the practice more frequently! 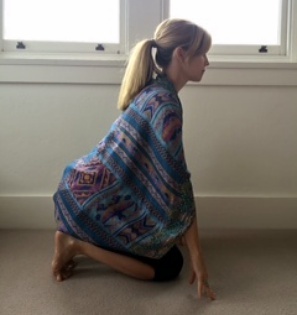 The toe squat is a popular Yin Yoga pose that strengthens the ankles and stretches the toes. This pose is believed to stimulate the lower body meridians (or energy channels) in the feet. Don't let the simplicity of this pose fool you as it can feel extremely intense after a few minutes, and gives us a valuable opportunity to focus on breath, noticing discomfort, and letting it go. Forward bends are thought to help calm the nervous system and mind, reduce fatigue, and help relieve anxiety. It is also a great way to lengthen the back of the legs and spine. Unlike a standing forward bend like Uttanasana, it is hard to compensate in Paschimottanasana by moving your hips back, so can often feel more intense in the hamstrings and calves. Instead of trying to get your head to your shins and rounding your back, focus on finding length in your spinal column. Viparita Karani is often pegged as an easy "beginner inversion" and practiced as the opening act right before Savasana, but it offers so many benefits as a standalone pose: it helps to boost energy, improves circulation, reduces headaches and refreshes the legs and feet. The pose also teaches us action within inaction, as the heart and body is working hard in the pose to circulate blood and oxygen from head-to-toe. Dandasana is often ignored in favour of Paschimottanasana or Janu Sirsasana, but it's an important pose especially within the Ashtanga Primary Series. The pose may look easy, but it works hard to strengthen the back muscles, chest and shoulders. Dandasana helps to prepare and stabilize the body for deeper poses and provides the opportunity to engage the Bandhas. Padmasana is a mild hip-opener that also requires you to intensely stretch your ankles and knees. The pose can be extremely uncomfortable for some, but it's a pose that can help deepen meditation and relax the mind. If full lotus is not accessible, an option is to practice half lotus on each side. Uttana Shishosana is a combination of Downward Facing Dog and Child's Pose and is often practiced as a modified or simplified Downward Facing Dog (especially in prenatal yoga if the practitioner is experiencing nausea or vertigo). It can easily be modified to deepen the shoulder and chest-opening effects and also delivers the benefits of a mild back bend. Downward Facing Frog Pose is a "simple" asana that can help to alleviate tension in the hips, groin, inner thighs and lower back. It's often skipped in more active sequences as it takes some fidgeting, moving around and adjusting to settle into the pose, but can be extremely intense when held for extended periods of time. It also occasionally causes fits of laughter in a group class setting! Sphinx Pose is often offered as an alternative for beginners who find Bhujangasana or Cobra pose uncomfortable, but it's actually equally great as a standalone pose for strengthening the spine. Sphinx offers the opportunity to focus on lifting the upper body while opening the chest forward, rather than collapsing into the shoulders and neck. It also serves as a preparatory pose for deeper backbends. Regular plank pose is a fantastic and challenging core stabilizer, so imagine what happens when you turn that upside down. It helps to open the chest and front body, and draws deeply on the strength of the core and leg muscles. On a non-physical level, Purvottanasana is a heart opener and allows the practitioner to let their inner light shine; as such, it can be extremely invigorating and uplifting for both mind and body. The dreaded squat! While it can be easy for those with longer hamstrings and open hips, it can also feel extremely intense, especially for those who sit in a chair for long periods of time during the day. Malasana is an important pose to inject mobility back into the hips and back to help us improve posture and avoid spinal and joint problems later in life. 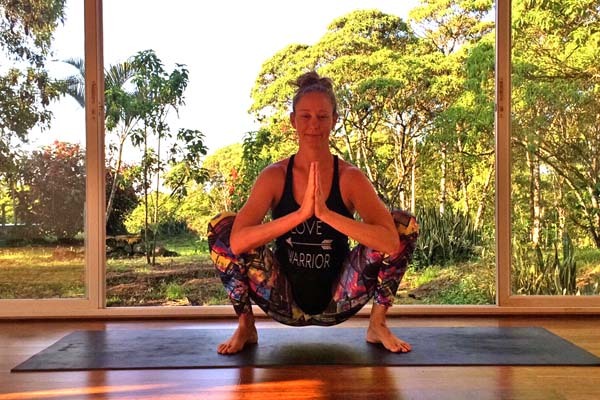 This is often practiced as a prep pose before flying into an arm balance like Bakasana/Crow pose, but it's also an extremely grounding and calming pose on its own. Modifications include using a block to support the seat or a rolled up blanket under the heels. 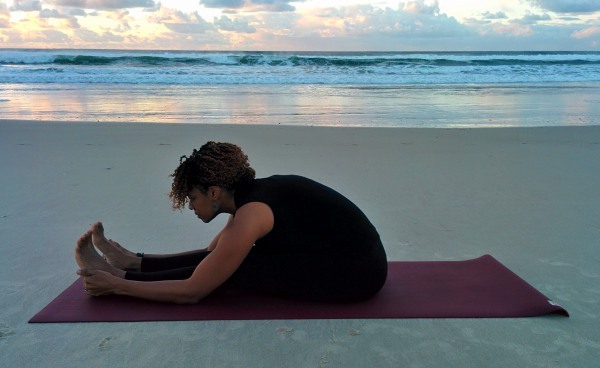 What other underrated yoga poses can you think of that we should practice more often? Share them in the comments section below!